CBD brands. 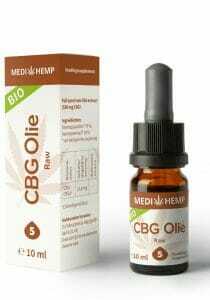 Various brands CBD oil for nice low prices. 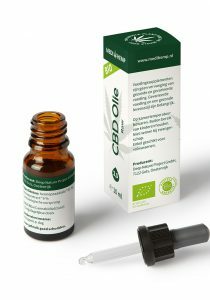 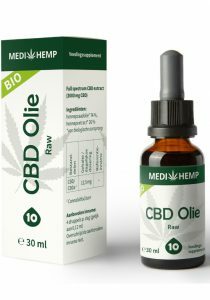 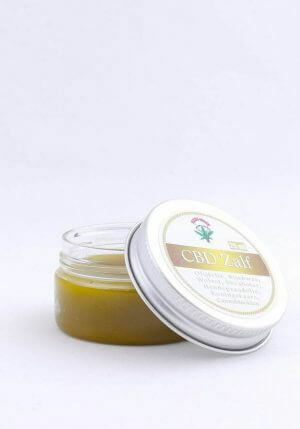 On this page you will find all our CBD brands. 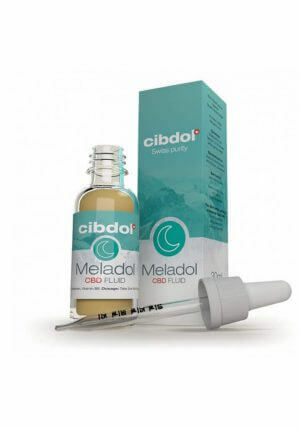 At the moment we offer you the brands: Medihemp, BioBloom, Mediwiet, Cibdol and Endoca. 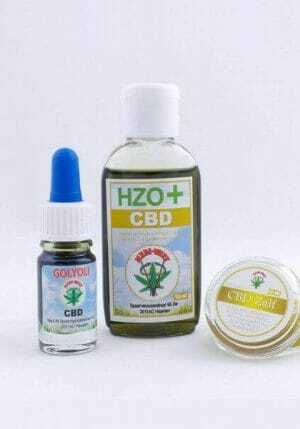 Thanks to these brands we can carry a wide range. Our products range from CBD oil in bottles of 10ml or 30ml up to CBD hemp flowers tea in loose tea bags, glass jar and paper bag.